La grimpeuse américaine est actuellement très en forme cette semaine après la réussite de 2 8B en 5 jours dans les chaos de blocs de Rocky Mountain National Park au Colorado. Nina nous présente ces deux dernières réalisations, “The Shining” et “The Automator” dans la vidéo ci-dessous. Des blocs assez longs et déversants. Nina avait déjà réalisé du 8B une fois auparavant avec “Ray of light” à Rocklands en 2015. 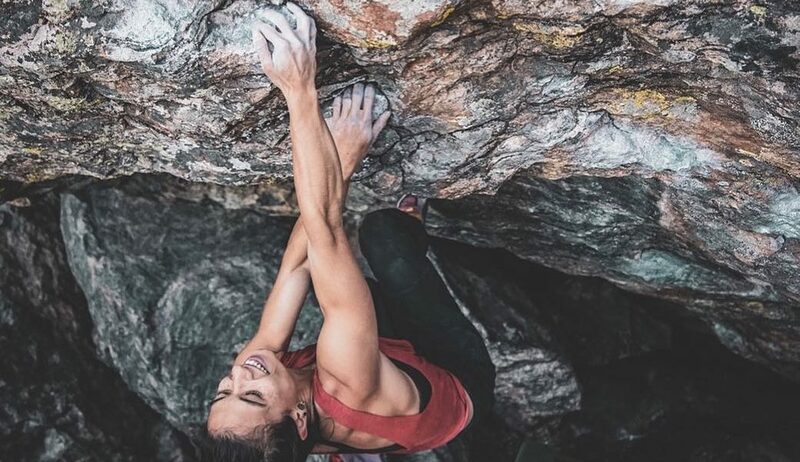 The American climber Nina Williams is on fire this week with the send of 2 8B in 5 days in the RMNP area, Colorado. 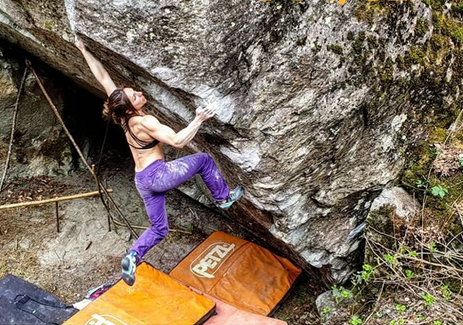 Nina presents her last 2 sends, “The Shining” and “The automator” in the vidéo below, some long and overhanging boulders. 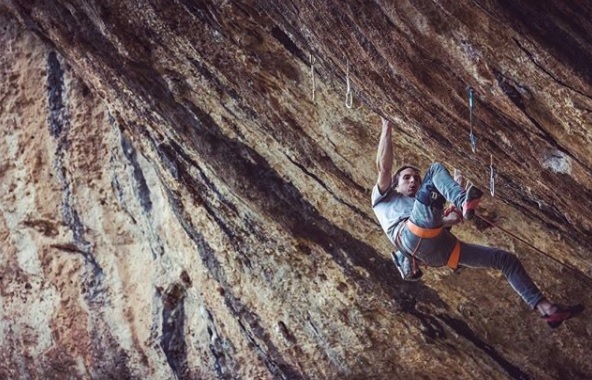 Before that, Nina did her first 8B 3 years ago in Rocklands with “Ray of light”. “What have I done differently? To be honest, it’s been not only a physical change but a mental one as well. 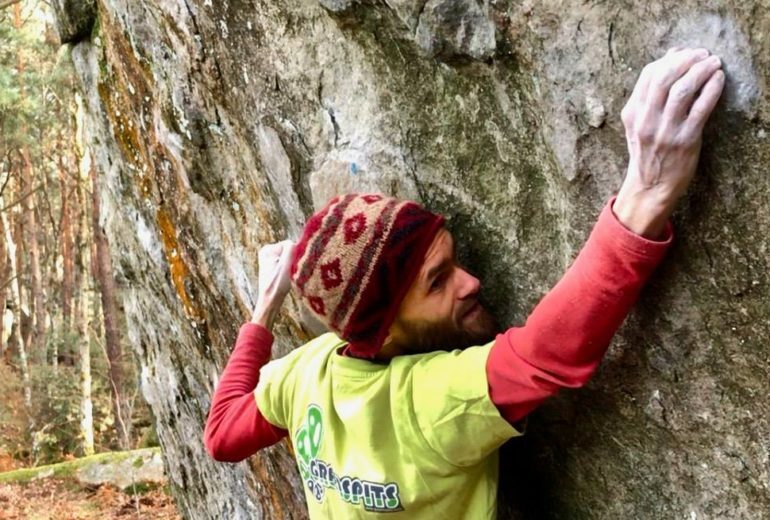 A different approach to hard boulders. Instead of concentrating on one single line, I’ve tried to climb every line in an area. The warm-ups, the projects. The high and lowballs. The four-star classics and the crap traverses. They all lead up to defining moments like this one – the ones you don’t expect until you’re so close you can taste them.